How do kids have so much BLEEPING energy? Young children can scream and run around all day. It’s like they have enough energy to be Olympic athletes… But could they really? Anthony Birat and colleagues at Clermont-Auvergne University decided to investigate. They studied three groups of males: normal adults, endurance athletes, and eight to twelve year old boys. The guys performed cycling tasks, like resistance biking. Researchers compared the three groups in terms of power output and recovery time. To do so, they checked their heart rates and oxygen levels in their blood. And? 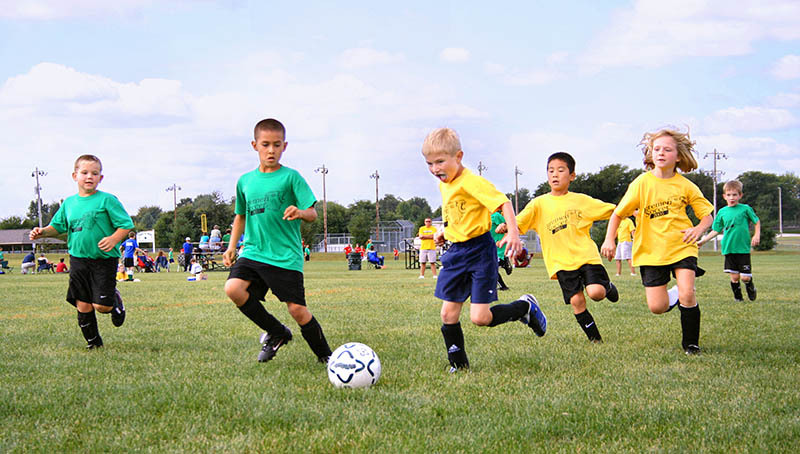 It turns out, children are as fit as endurance athletes! Both groups had similar fitness results in the cycling tests. As for us normal adults… well, we come in last place. The researchers believe this means we probably lose much of our fitness as we age. They plan to study how decreased fitness relates to disease risks. As for these kids, perhaps we should send them to win the Tour de France! One way! Just kidding.